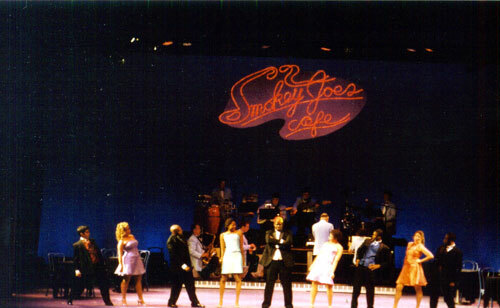 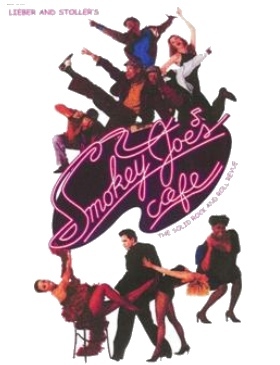 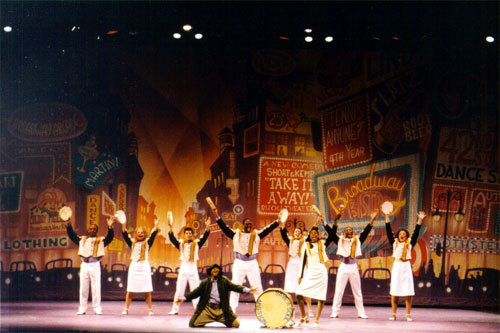 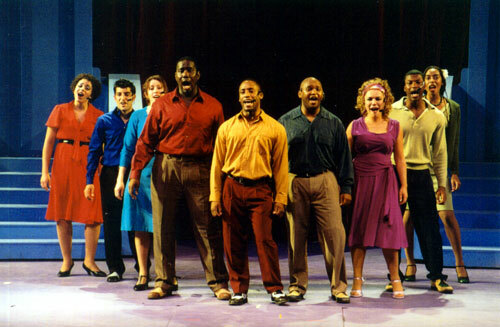 Smokey Joe’s Cafe is a musical revue of the great songs by Leiber and Stoller. 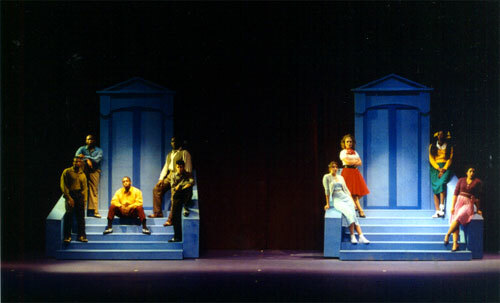 The show has no real storyline or plot. 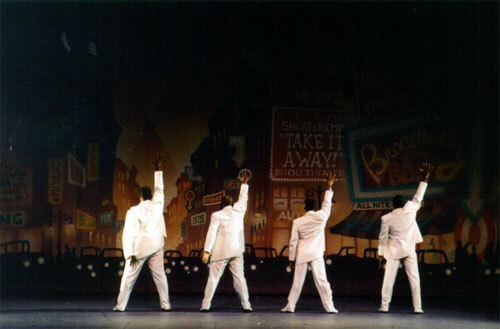 It is simply a series of show-stopping tunes.